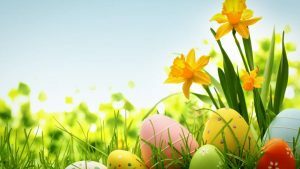 We would like to wish you all a happy & sunny Easter! It is officially Spring which means summer and our 2019 holidays are almost here. 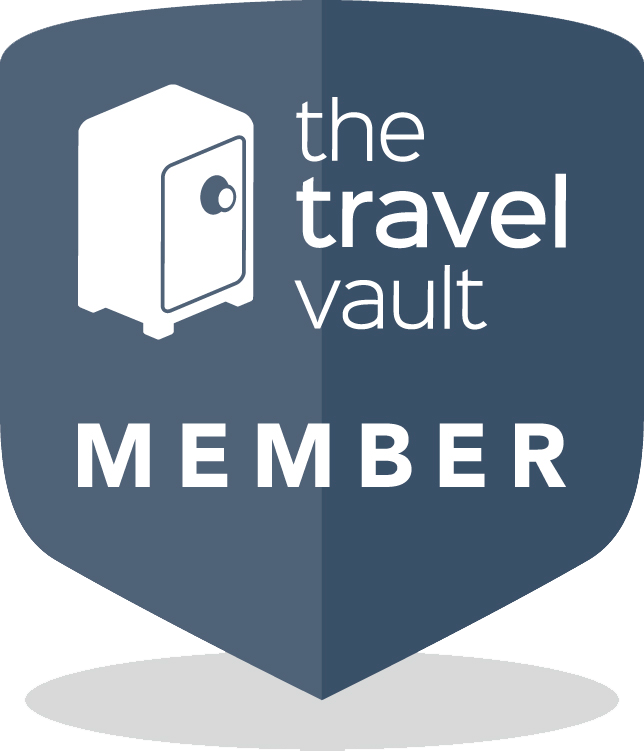 Why not join us at the all inclusive 3* Altura Hotel in the fun & lively resort of Tsilivi? 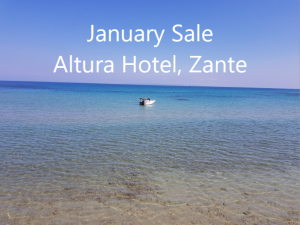 On All Inclusive basis but half board prices – don’t miss out! 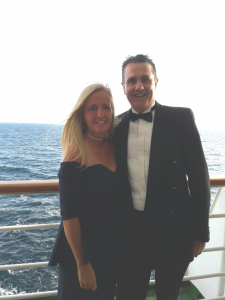 We are delighted to announce the recent engagement of Sharon & John, who met at our Black Tie Ball in August 2017.
like-minded people who want to meet new friends & create new memories. 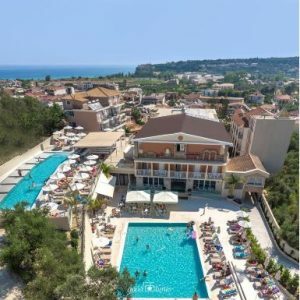 Book your holiday to our new hotel in the fun & lively resort of Tsilivi, Zante during the month of January and save £50.00pp.